Another Cinco de Mayo holiday is in the books, but that doesn’t mean tequila sipping should come to an end. And it definitely shouldn’t just begin and end with Margaritas either. 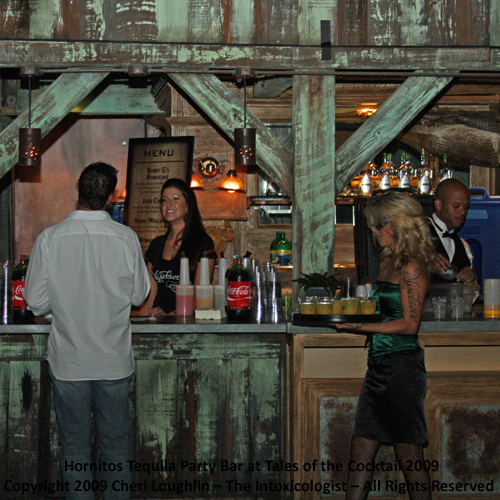 Hornitos Tequila samples provided by brand representatives. All photos and opinions are my own unless otherwise stated. 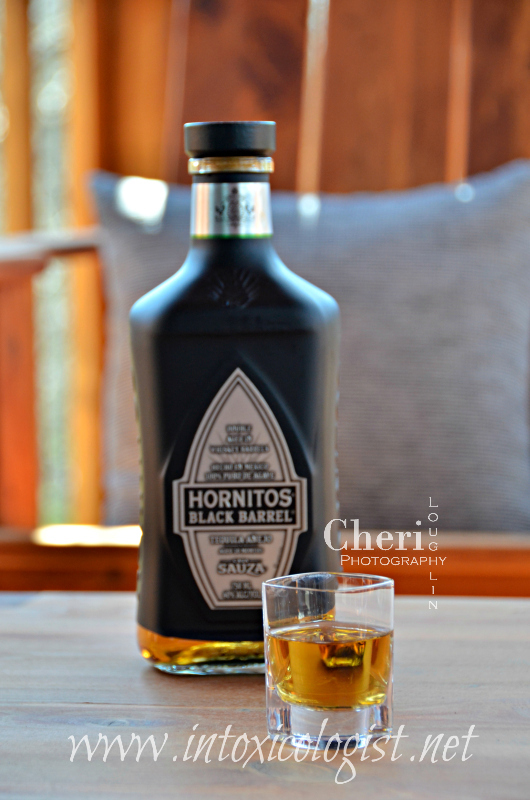 Hornitos Black Barrel Tequila is triple aged. It starts by aging in traditional American Oak barrels for 12 months. It is then placed in deep charred American Oak barrels for four months. The last round of aging occurs in specially toasted American Oak barrels for two more months. These different aging processes contribute to Black Barrel’s complex whiskey notes, its smooth character, beautiful color, and creamy texture. 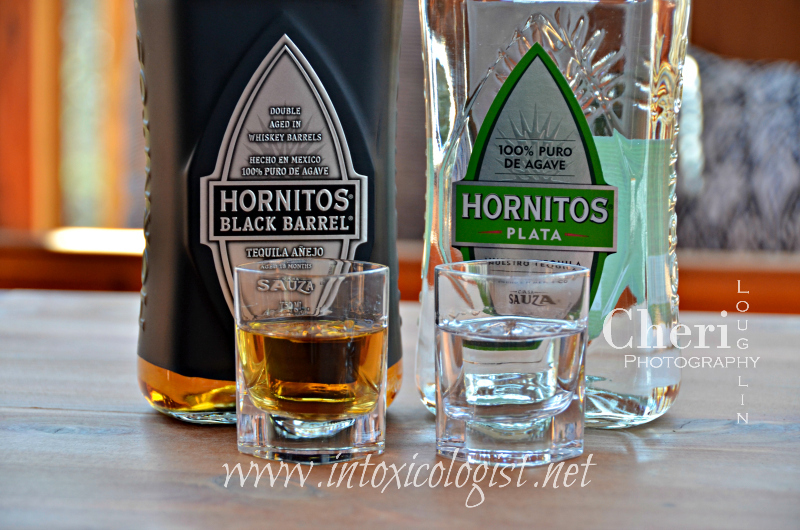 From the look of the bottle I thought for sure Hornitos Black Barrel tequila would be much darker. It’s more copper to amber in color than anything else. The aroma is classic tequila with faint wood aroma. It is grassy with light floral sweetness. There is very little burn when tasted neat. Definitely smooth. The grassy flavor leans more toward sharp rather than that of lighter milkweed flavors. It contains light viscosity, but not too thin. Black Barrel is rather tasty with lots of flavor and hint of fruited floral in the finish. Official Hornitos tasting notes add almond to the aroma and hints of vanilla in the taste. Overall, this makes terrific sipping tequila. 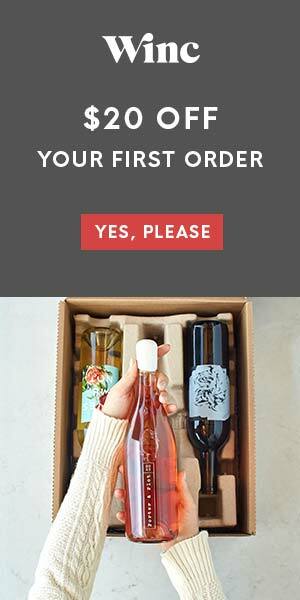 It would also be great in choice cocktails. 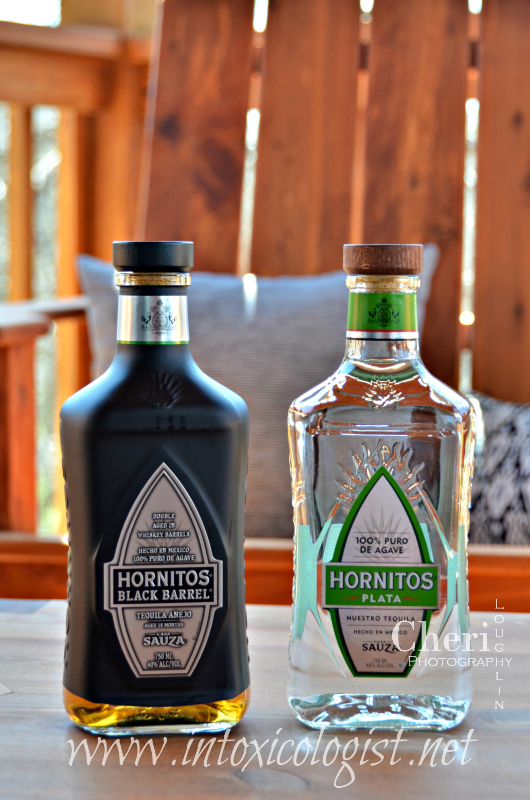 Hornitos Tequila recommends the Black Ginger using Black Barrel. If you like the classic Moscow Mule but want to mix it up Jalisco style, the Black Ginger is perfect. Gently muddle one rosemary sprig in the bottom of a mixing glass. Add Hornitos tequila, syrup, lemon juice and ice. Shake until thoroughly combined. Double strain into a glass over fresh ice. 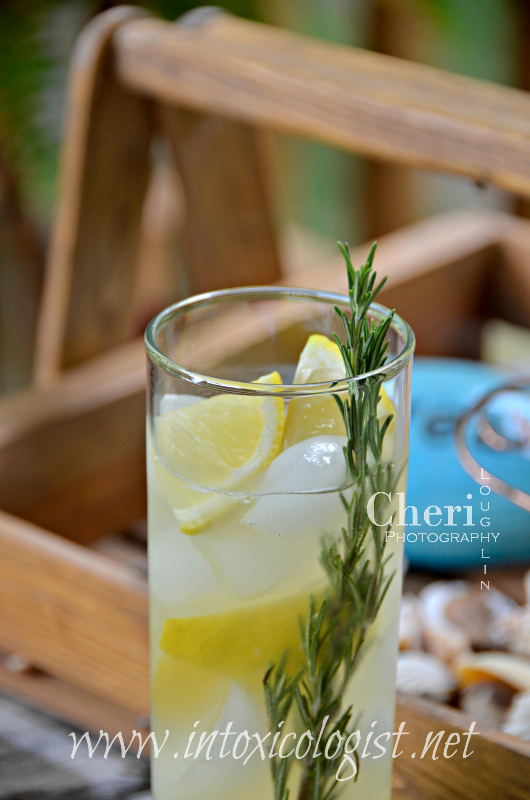 Top with ginger beer. Garnish with additional rosemary sprig. Hornitos Plata is clear. The aroma is that of fresh mown grass; sweet like taking in a big breath of spring. There are lilting floral aromas with vanilla. It’s almost like the faint sweet vanilla aroma in the air when baking fresh sugar cookies. There is no burn detected on the nose. The taste is quite pleasant. There is faint burn when tasted neat. Again, I detect milkweed grassiness with floral sweetness. The spirit rounds out over the tongue with great full mouthfeel. I taste vanilla bean and marshmallow without all the sugary sweetness. Perhaps more like marshmallow fluff. 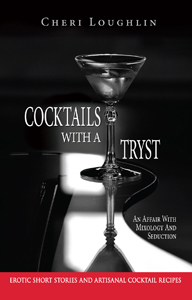 The taste lingers nicely on the palate. If it were possible to drink in a soft fluffy cloud, I imagine this would be it. 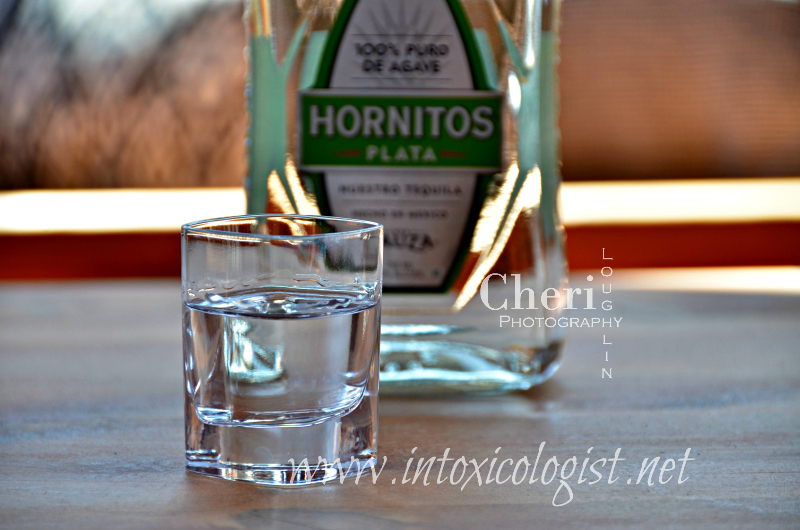 Official Hornitos Tequila tasting notes mention almond in the aroma and clove spice with wood and herbal notes. This tequila would be great in a Margarita of course, but it is equally refreshing in a classic Paloma cocktail. By the way, if at all possible use fresh squeezed grapefruit and lime juices. It makes this drink so much better. I like to use ruby red grapefruit when it’s available. 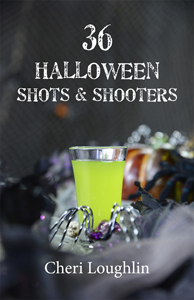 Place tequila and juices in a cocktail shaker with ice. Shake to blend. Strain into a tall glass over fresh ice. Top with tonic water. Garnish with a grapefruit wedge or lime wheel if you like.